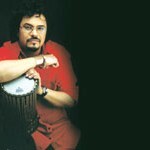 When noted tabla player Bickram Ghosh started his band Rhythmscape in 2000, all he wanted to do was explore different sounds that were not mainstream. After nearly 13 years and a string of successful concerts across the globe, Ghosh still hasna��t given up. a�?I am now looking at music with an electric feel,a�? he says with a grin. a�?It makes the music edgier.a�? 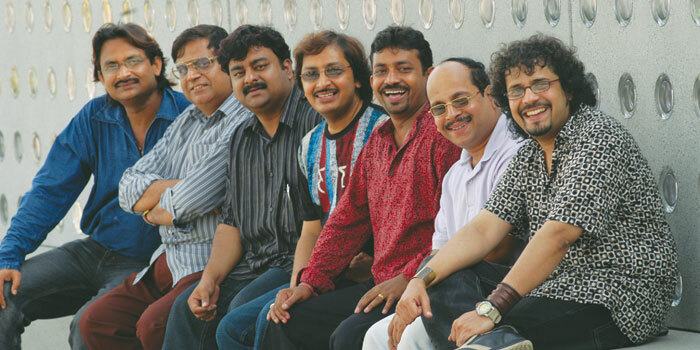 Ghosh, who will be bringing his six-member band Rhythmscape to the city after a gap of over 10 years, says the banda��s sounds have changed greatly since their 2003 concert here. You can expect their signature fusiona��of Hindustani, Carnatic, rock and popa��but Ghosha��s exploration of electric music brings us fresh sounds.A� a�?These days, you have electric versions of Indian instruments which open you up to a host of new sounds. Back then, we didna��t have the electric sitar. Stuff like that makes a lot of difference,a�? he says. In the last decade, the banda��s camaraderie has grown, allowing for easy segues in music. a�?Wea��re so comfortable now that everyone is jamming on stage, including our vocalist! I think wea��re like wine, where ageing is a good thing,a�? he says with a laugh. On playing to the audience here, he says, a�?Chennai has a knowledgeable crowd when it comes to classical music, be it North Indian or South Indian. I want to show them you can get a lot more out of classical music if you can combine both forms.a�? He adds, a�?I want to show the youngsters, in particular, that Indian music is cool.a�? 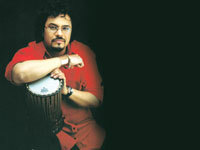 Although he has a wide range of collaborations under his belt, Ghosh marks his favourite ones as those with Pandit Ravi Shankar, including the Grammy award-winning album Full Circle, and with singer-composer Sonu Nigam. a�?But with Ravi Shankar, I was more like a student. He gave me the world exposure I needed,a�? he explains. Nigam, on the other hand, is the artist hea��s exploring Bollywood with. a�?We just finished the music for (the movie) Happy Anniversary and our album Music Room is out next month,a�? says the maestro. With plans of leaving the city right after the concert, a�?I have a gig in Mumbai on the 14th. Life is spinning like a top right now,a�? rues Ghosh. a�?But if I could, Ia��d come back here and do the Carnatic circuit,a�? he concludes.